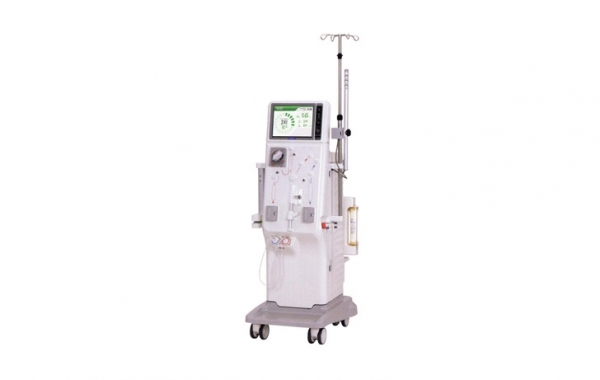 Trivitron has marked a place for itself in the list of leading Renal Care service providers, and credited with the installation of some of the finest, simplest and most efficient dialysis machines for sale in the market. 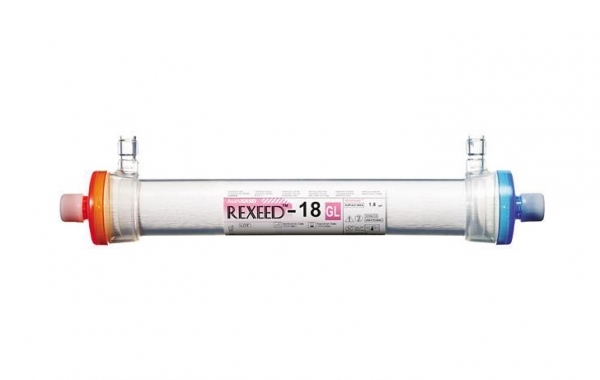 Trivitron produces disposable medical equipment for dialysis and dialysis-related treatments. 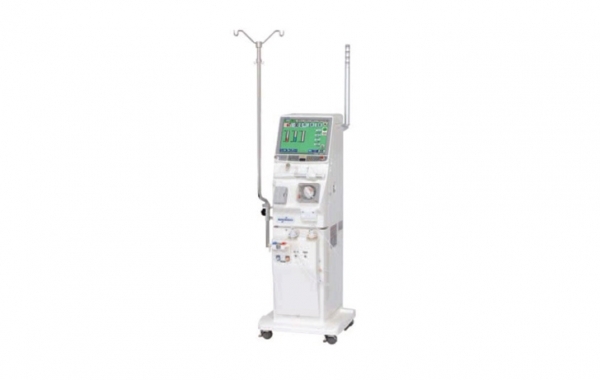 These devices can perform multiple, demanding and complicated tasks by maintaining high levels of performance whilst ensuring easy accessibility patient safety.